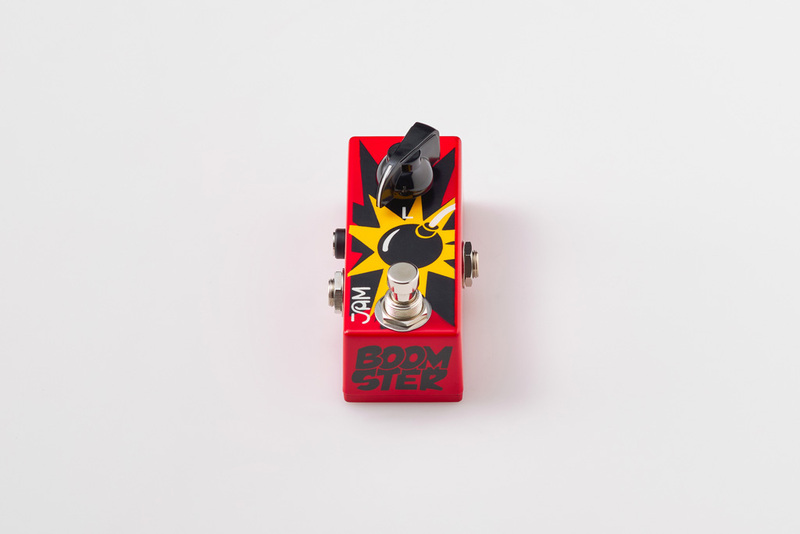 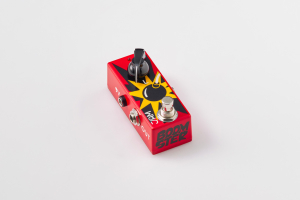 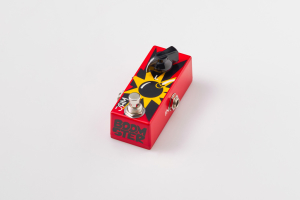 The Boomster will cleanly boost your signal and grant you massive tone! 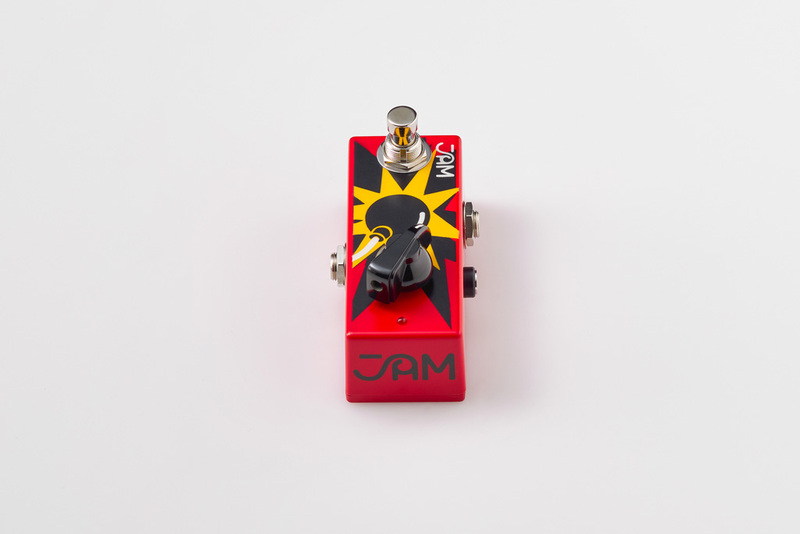 It can be used to fatten up your existing sound, boost you up for solos, or introduce an extra stage of organic tube saturation to your already overdriven tube amp! You can adjust the gain of the mini booster pedal with the internal trimmer. 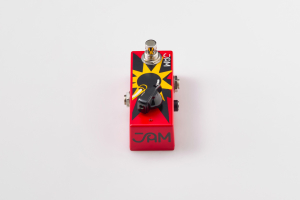 The higher the trimmer is set, the more output and gain you get. 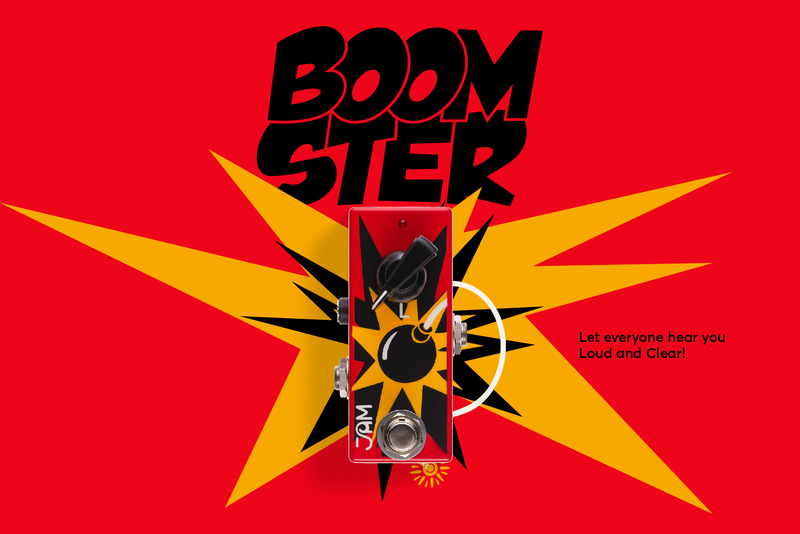 To get the cleanest possible sound, set the trimmer all the way to the left (default setting). The Boomster can be equally effective on bass and acoustic guitars!